Help find a cure. Walk or run with us! In addition to pain, sickness, and — for many — daily disability, migraine carries a severe burden of discrimination and negativity from many members of community. This is social stigma. History demonstrates that diseases that are stigmatized, like HIV, breast cancer, and autism, can only change in the public’s mind when the patients and their families come together in community action asking for recognition. Diseases in which the patients do not stand up for themselves remain badly stigmatized and patients do not receive the research or therapies needed to effectively treat their condition. This is true even if doctors speak up for the disease; patients and their families must take over the effort. Patients with migraine often do not have the chance to stand up for their disease, and thus themselves. They desperately need an opportunity to do something positive about their condition. It is basic psychology that by collaborating positively with a group, you will feel better about yourself. Patients also need a way to encourage their families and friends to participate for migraine; doing something for someone else’s disease transforms attitudes and provides them an opportunity to learn about the scope of migraine. Migraine is a major disease that receives about 1/20th of the research dollars that should be given to it based upon its impact. Migraine patients desperately need new research to discover new treatments, and more headache researchers and clinical specialists need to be trained. Miles for Migraine does all of these things; it does so by bringing patients together in community while also participating in an activity that is good for your health! 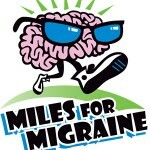 WALK, RUN, VOLUNTEER or DONATE to Miles for Migraine. Miles for Migraine and Runnin’ for Research does all of these things; it does so by bringing patients together in community while also participating in an activity that is good for your health! This year, both Miles for Migraine and Runnin’ 4 Research will hold races on the same day – October 8. Both non-profits raise money to support migraine awareness and research. 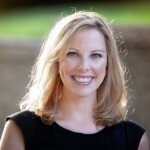 Miles for Migraine races take place in large cities with headache fellowship programs. The money raised locally is used to support research and the education of headache experts in these cities. Part of the money is used to support national organizations like the Alliance for Headache Disorders Advocacy (AHDA). Miles for Migraine runs adolescent migraine camps and half day educational sessions for the community. Runnin’ for Research raises money for migraine and cluster headache research and sends it to national organizations like the American Migraine Foundation. It also supports the American Headache and Migraine Association (AHMA). 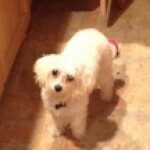 Please log in to http://milesformigraine.org/ or http://www.runnin4research.org/, come to the races if you can (and bring your family and friends), or donate, volunteer, or sponsor the walk/run. Please use this code: MIGRAINEDOTCOM for $5.00 off the Miles for Migraine Registration fee. 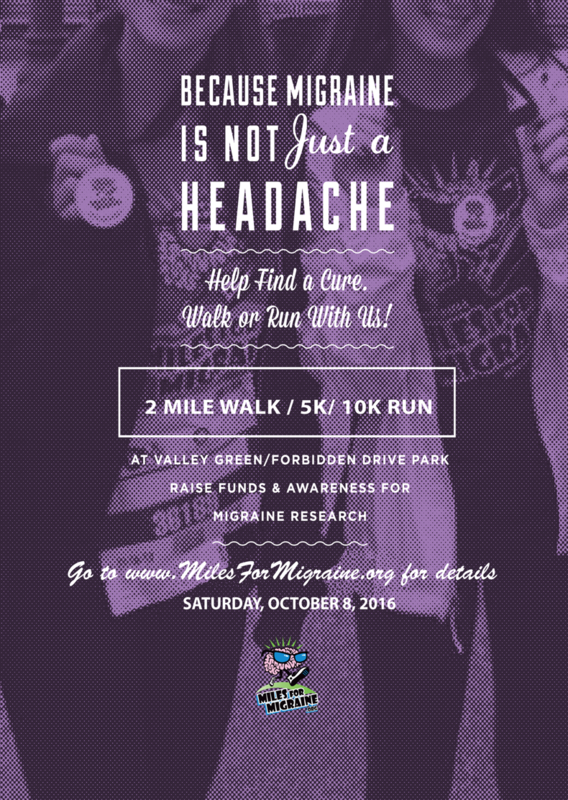 Please visit us at www.MilesforMigraine.org to sign up or for more information. I just signed up! See you with a stack of cash to donate on Oct 8th! Thanks Katie, I look forward to seeing you!